The question I get asked the most is "Oi, Francis, where do you find your music for YouTube". well you are in luck, because I will now answer that question for you within this post! I use a website called EPIDEMIC. It's as simple as that. Can I monatise my videos using epidemic? How many songs do they have? Over 30,000 tracks with new ones added everyday! It also has 60,000 SFX. Watch the video below to see how I use the website. OKAY, SO WHAT ARE LUTS? The word 'lut' is short for 'look up table. In easy terms - It's basically a filter to make your footage look better. In the film industry we call it 'grading'. Different color grades can portray certain moods and feelings within our film. 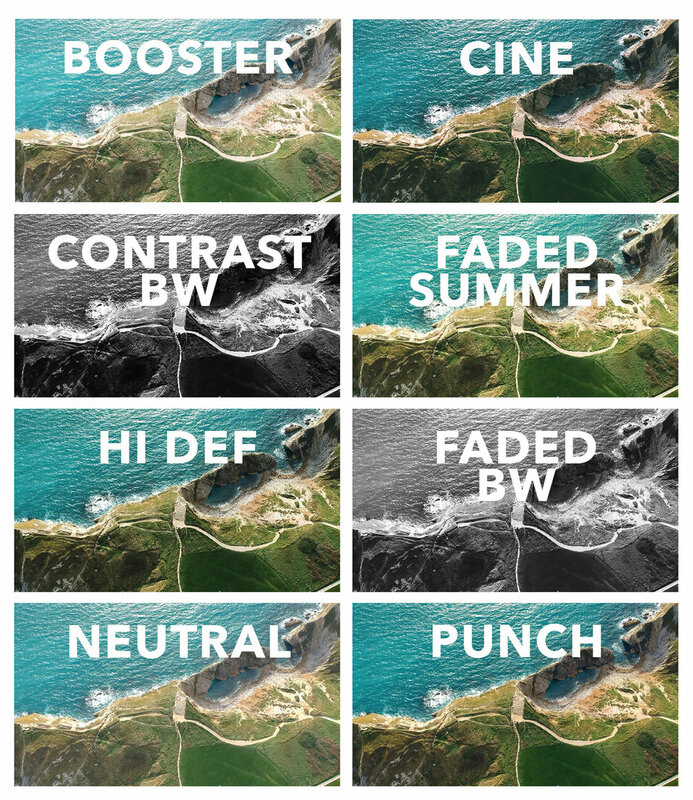 So I have created 8 beautiful luts to make your DJI Spark footage look professional and cinematic.